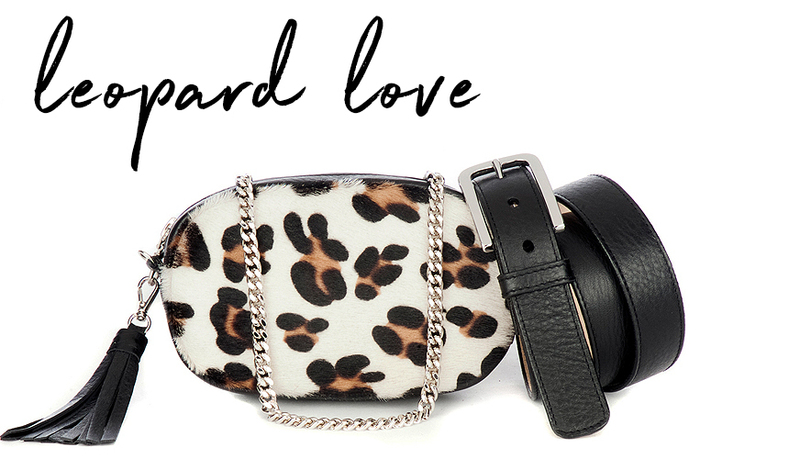 This simple dressy style features a polished buckle with our exotic snake print embossed leather. Perfect to dress up a dark jean, or cinch an evening dress. I love this belt! My only wish is that it had a few extra holes to make it smaller. The size down didn’t have enough slack once it was tight enough on the waist.